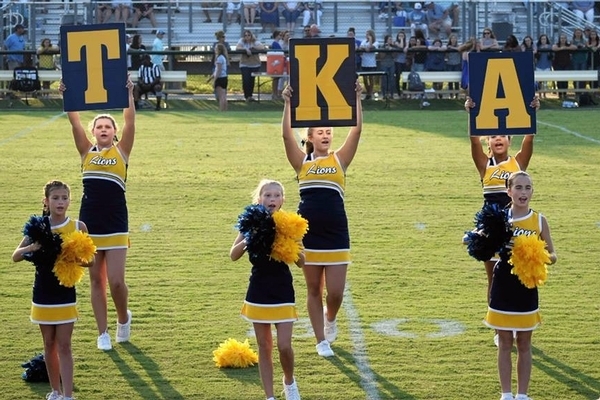 TKA offers A-Team, JV, and Varsity Cheerleading. 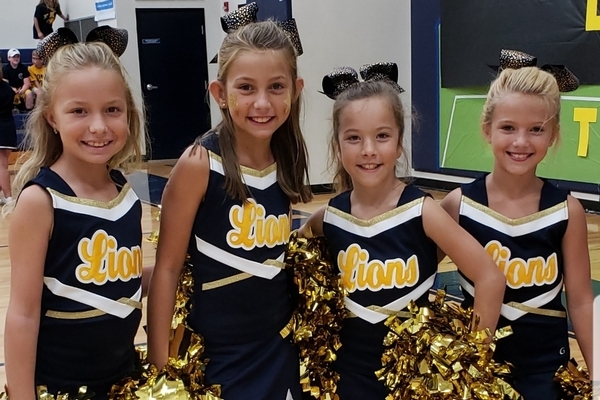 A-Team cheer is for 2nd - 6th grade students. 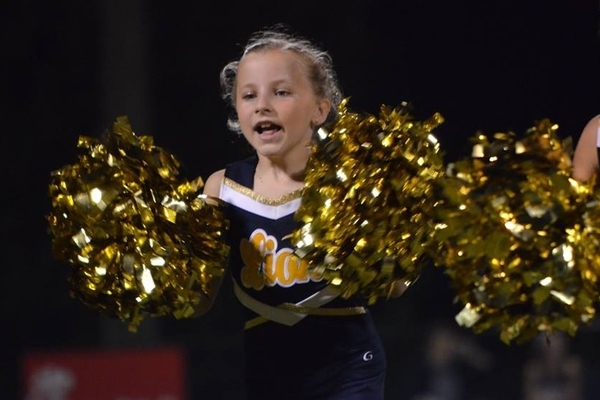 Participation is not based on a try-out. 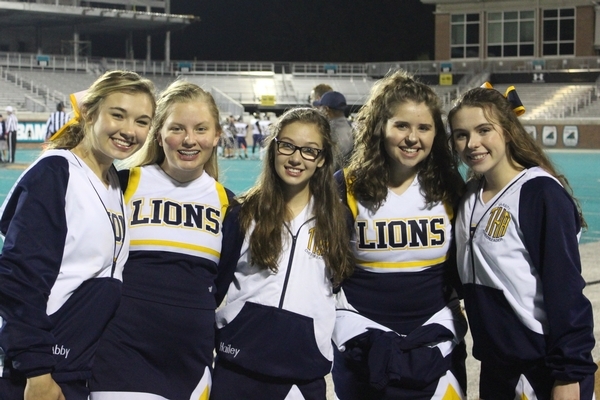 They perform during half-time of JV and Varsity football games, for all A-Team basketball games, and during certain pep rallies. 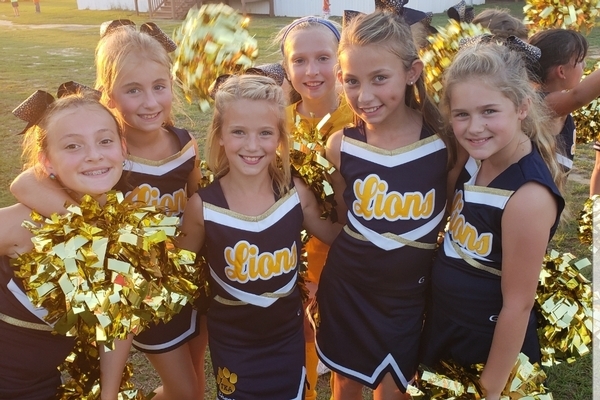 The JV and Varsity Cheer squads are chosen after a try-out. 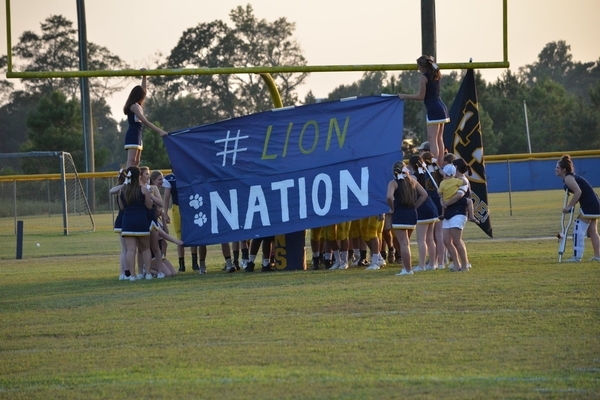 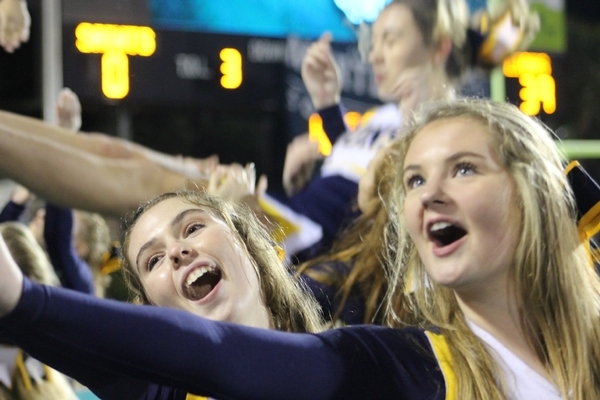 These squads cheer for JV Football, Varsity Football, and perform for pep rallies.